By entering your details in any fields requested, such as your name, email address, postal address, telephone or mobile number, you enable Christ Church to provide you with the service(s) you select such as request to use our facilities via our website ‘request form’. In all cases, we will only request information we need to provide you with the service(s) that you have requested. If after enquiring about our facilities through our website and you do not proceed any further, the personal data that you provided will be deleted. 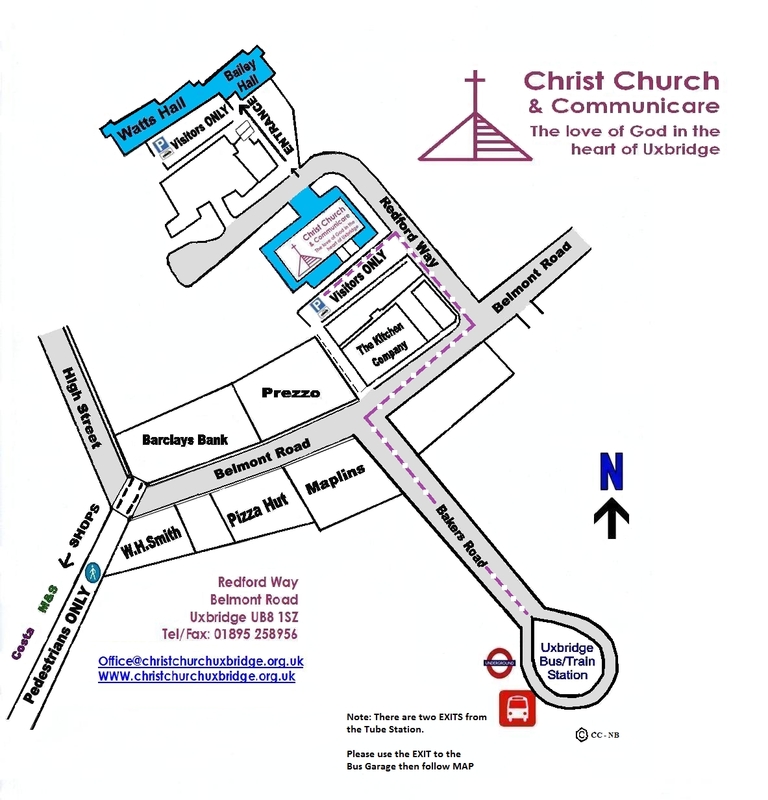 When we collect information from you, we will tell you if we would like to send you information about our services or events at Christ Church. We will give you the opportunity to opt out. We use up-to-date procedures to protect your personal information. The internet, however, is not generally a secure medium of communication and we cannot guarantee the security of any information you input on this website or send to us via the internet. A cookie is a piece of text that a website transfers to your computer’s hard disk so it can remember who we are. Cookies are generally used to monitor how a website is used and improve your online experience. They do not give us access to the rest of your computer and are not used to identify you personally.